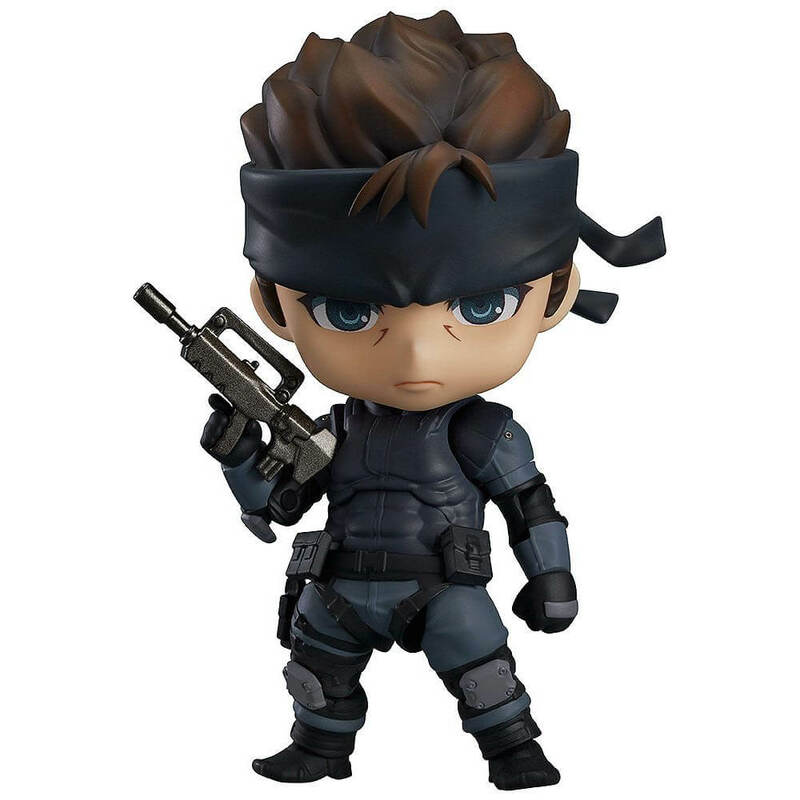 This Metal Gear Solid gift guide will be helpful when looking for a gift for a friend or family member that is a fan of the franchise. Suit up yourself or a friend with these awesome Metal Gear Solid items that any fan would love to have! Don’t forget to sign up for FREE SHIPPING on Amazon! From Square Enix, standing 10 1/2 inches tall, this Play Arts KAI edition of Venom Snake in his sneaking suit is top notch! His accessories include 2 assault rifles, a handgun, a knife and 3 interchangeable hands. The detail is stunning, and the figure offers a wide range of articulation. The potentially final game in the Metal Gear Solid franchise from Konami, and Hideo Kojima’s last MGS game, is certainly one to own. 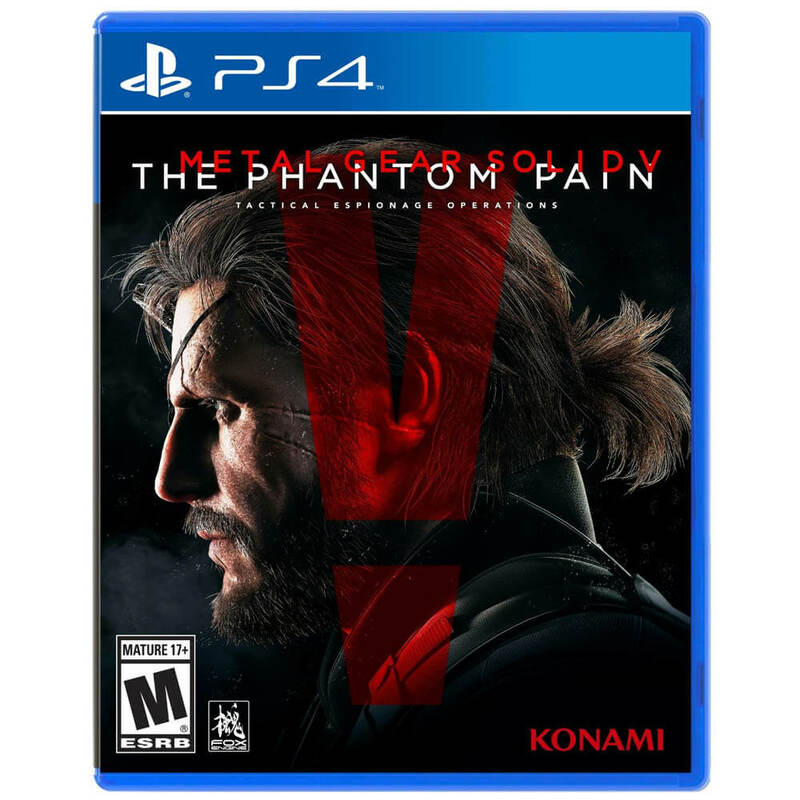 With an open world design and photorealistic graphics from the Fox engine, MGS V: The Phantom Pain delivers a new experience to those who have grown up with the series. Play as Venom Snake, aka Big Boss, and find out how his story comes full circle to the original NES Metal Gear game. This is a replica of the High Frequency blade used by Raiden in Metal Gear Rising: Revengeance! 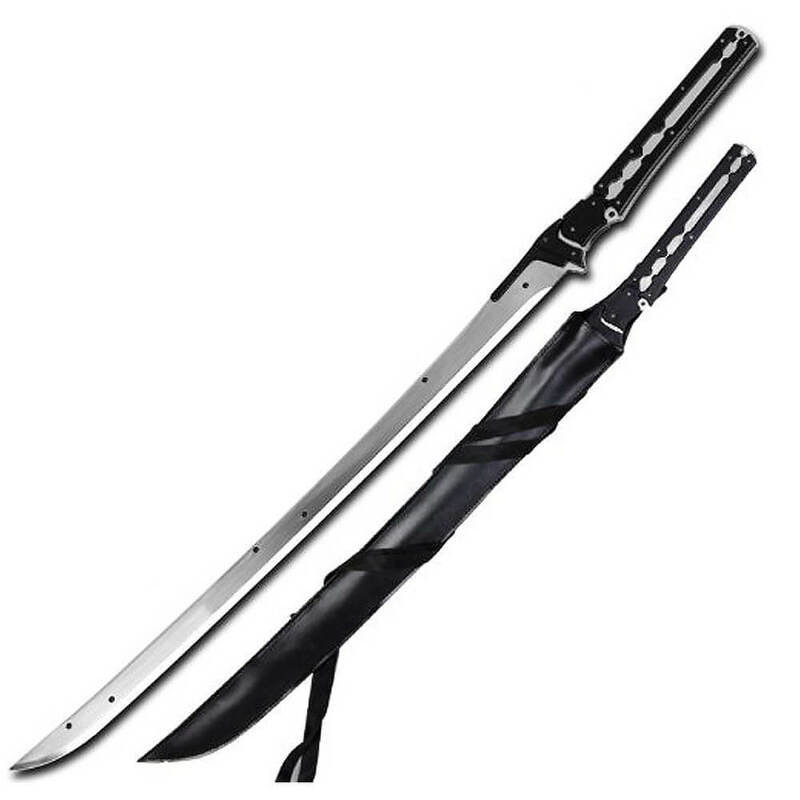 Similar to the High Frequency blades used by Cyborg Ninja, Olga Gurlukovich and Solidus Snake, this sword’s handle and blade are all one piece and comes adorned with screws for that authentic MGS look. Proudly display it in your room or above your fireplace! 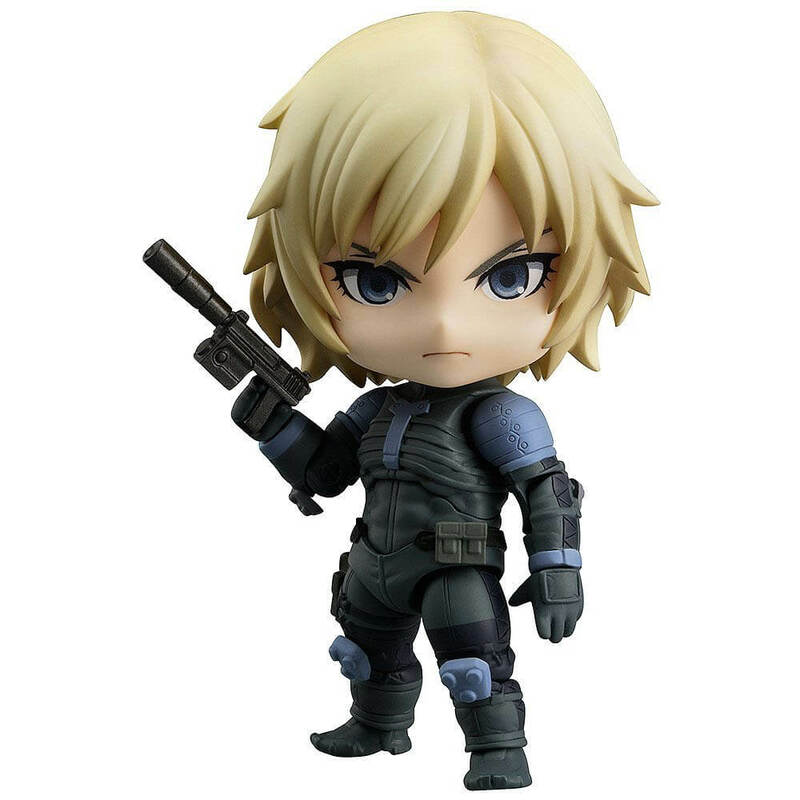 Both Raiden comes with a handgun, assault rifle, and cardboard box accessory. Raiden includes an alternate expression designed by MGS’ art director. 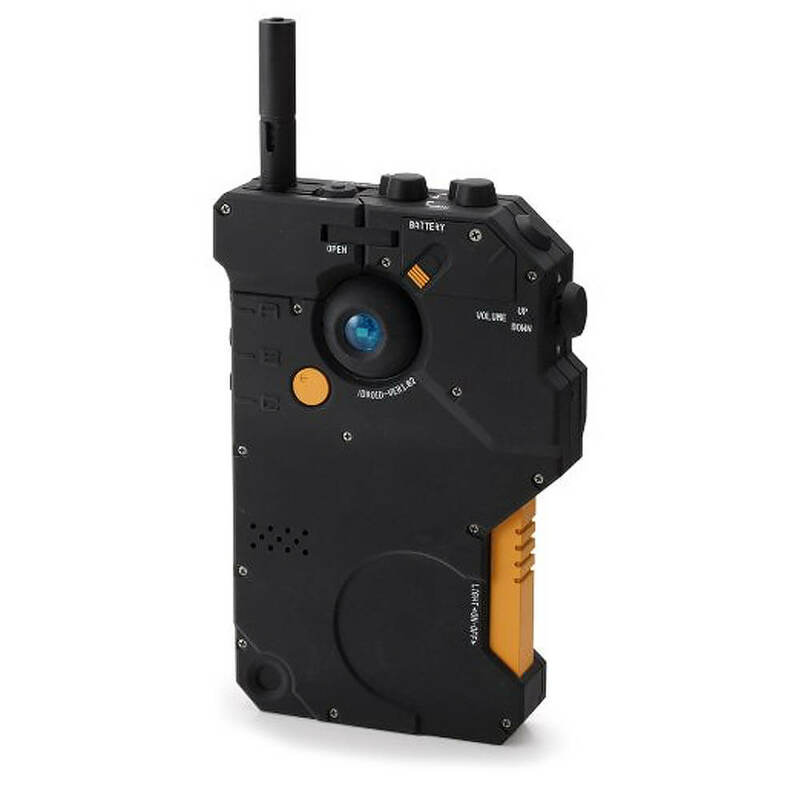 If you have *all* of the money, buy this to mask your iPhone to look like Snake’s state-of-the-art mission support data device: iDROID! This phone case works for iPhone 5 and 5s, and the switches actually work to toggle the phone’s components, such as volume, ring/silent, and on/off. 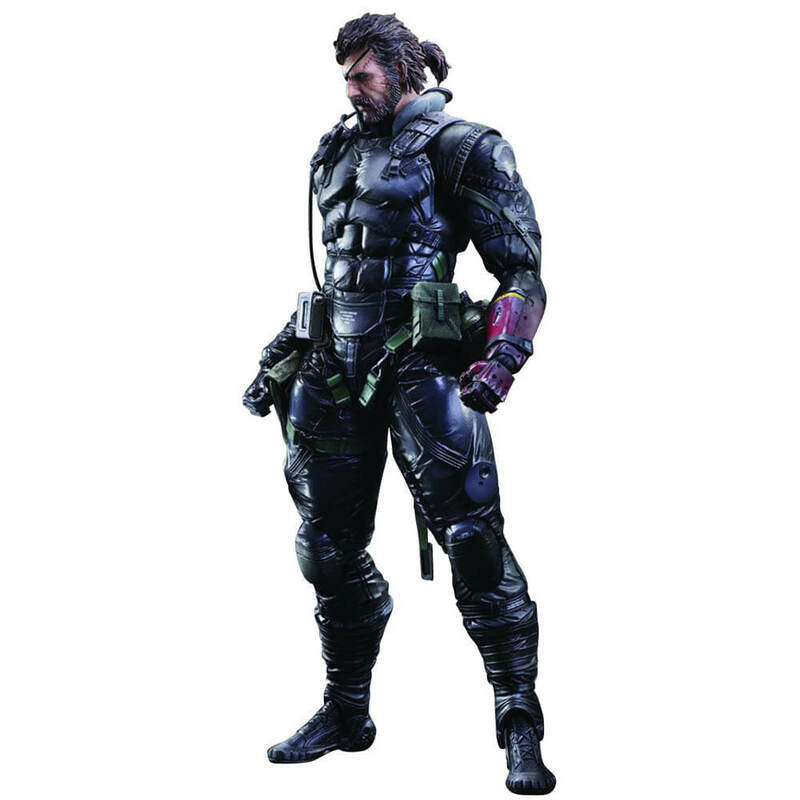 Solid Snake comes with a handgun, assault rifle, and cardboard box accessory. Snake has an optional low-polygon face to bring back that Playstation boxy goodness!